What could be better? You can choose the colors of the beads, the number of strands, and the type of metal for your bracelet. 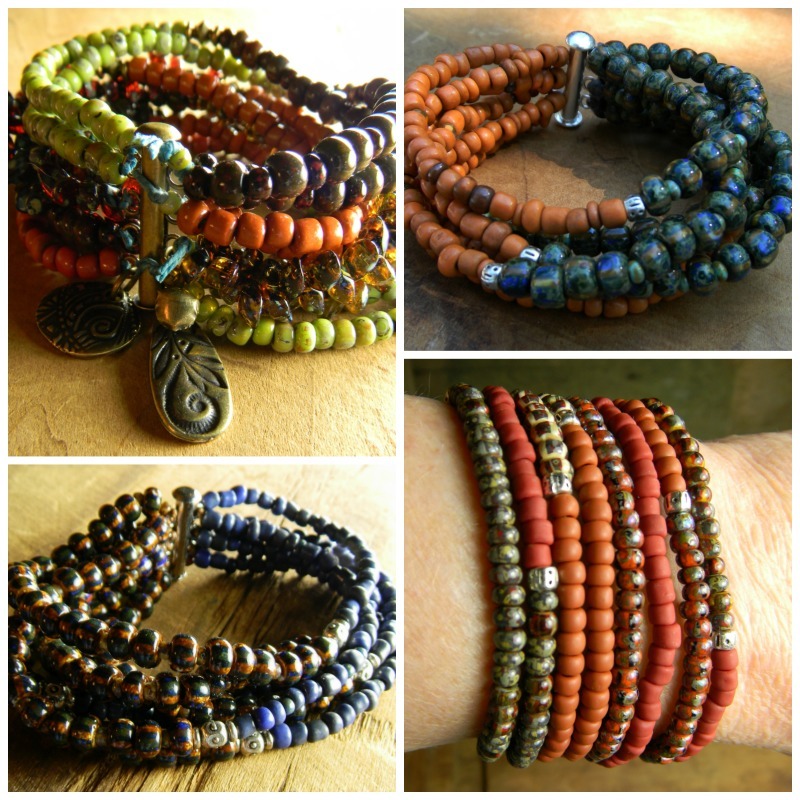 Just in time to coordinate with your fall wardrobe, or as a holiday gift to someone special in your life, customized multi-strand seed bead bracelets in your choice of colors!